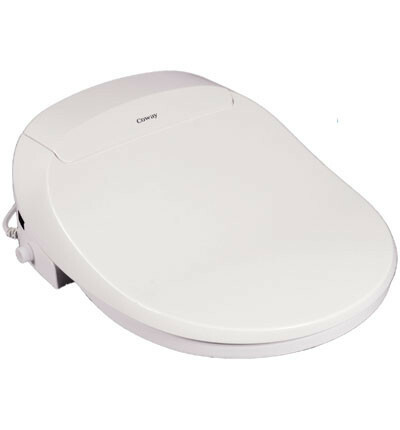 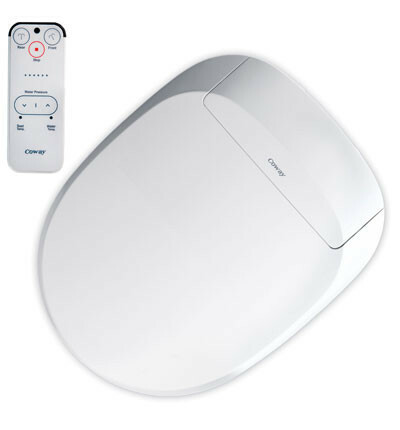 The Coway BA 15 bidet toilet seat comes in 2 different models Small and Elongated the Small is designed for women and people of small stature the Elongated is for larger size people.This Bidet has been designed in accordance with the best of Coway technology with the features you would expect providing a stream of instant warm water with three different stream widths for the ultimate in personal cleansing. 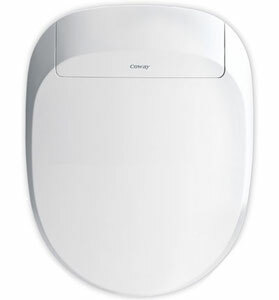 A twin nozzle system gives enhanced hygiene with its separate rear and ladies wash facilities. 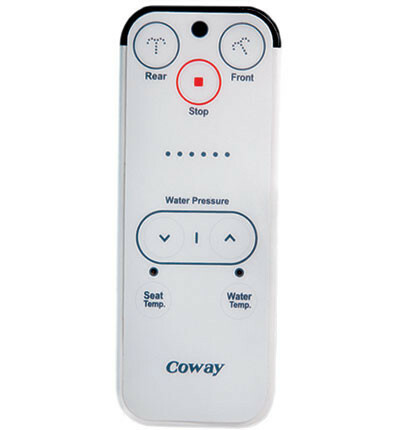 Cold mornings are no problem with its heated seat and a choice of three heat settings.This easy to install Bidet will replace your existing toilet seat in a matter of minutes. 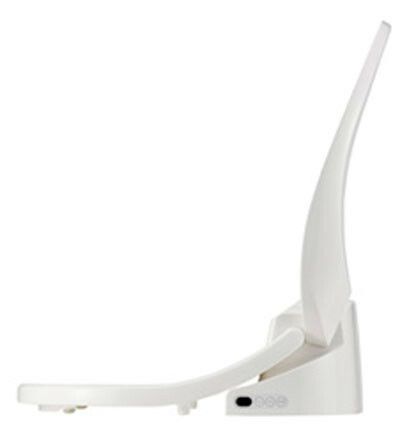 The modern good looks of this Bidet with its soft closing seat and lid will add a touch of glamour to your bathroom.